We're sharing something a little bit different today- a soft and dreamy boudoir session featuring some incredible local vendors. 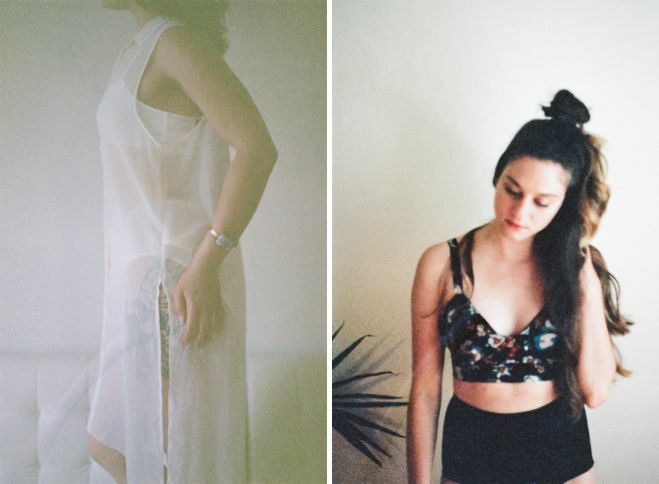 From the styling to the wardrobe these images are sweet simplicity. Some of the photos appear grainy as they were shot on film, a romantic notion in and of itself. 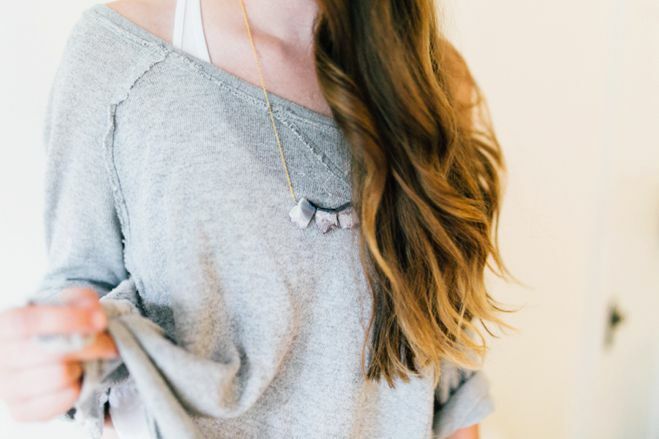 I particularly love the exquisitely au naturel jewelry from Adorn. If you are considering a boudoir shoot before your special day these images are a perfect source of inspiration. Understated and sensual, they are a beautiful representation of femeninity and a wonderful chance to celebrate yourself! I'll be dreaming about these lacy bralettes and blush robes for days.